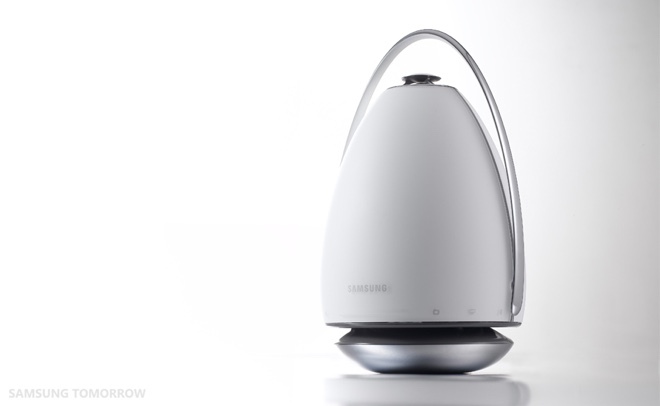 Samsung took the wraps off a pair of decidedly futuristic-looking wireless speakers. 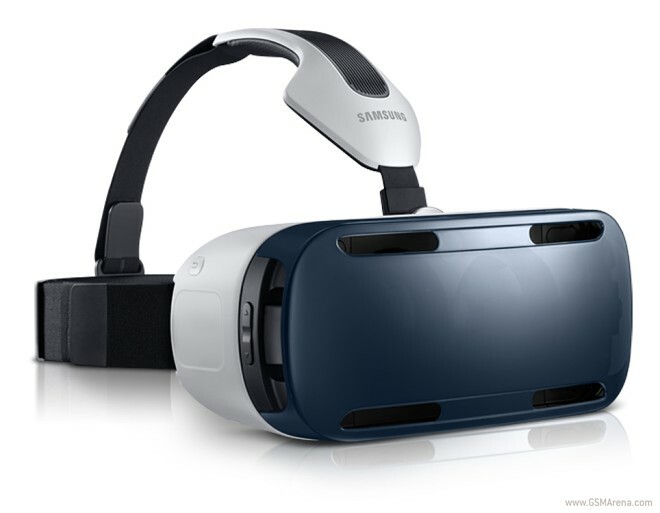 Samsung WAM7500 and WAM6500 will be showcased during CES 2015 in Las Vegas next week. 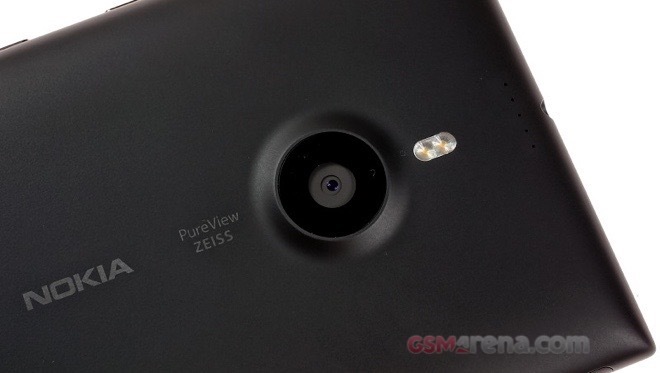 One of the key features that the Denim update brought to Nokia Lumia 1520 is 4K video capture @ 24fps. 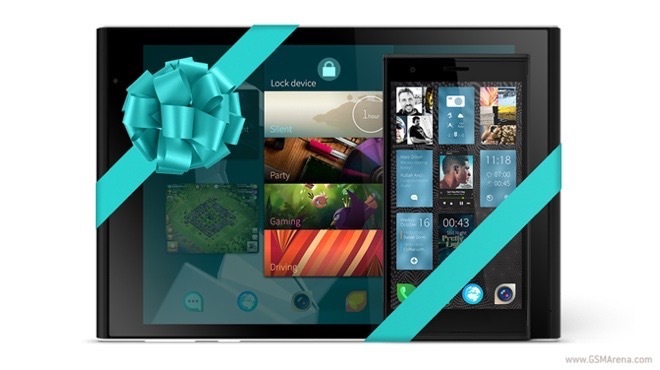 The goodie is also available for Nokia Lumia 930 and Lumia Icon. 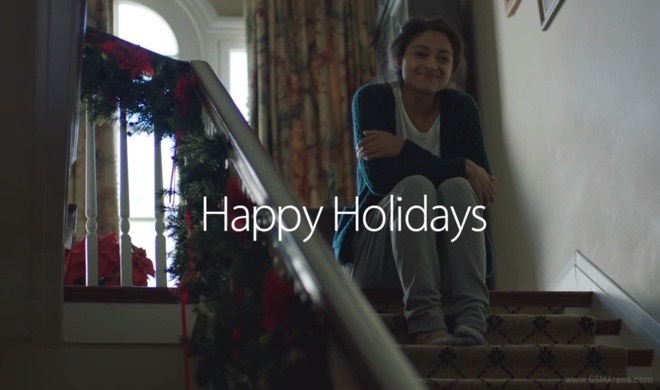 In time for the holiday season, Apple released a brand new video ad that showcases its products. 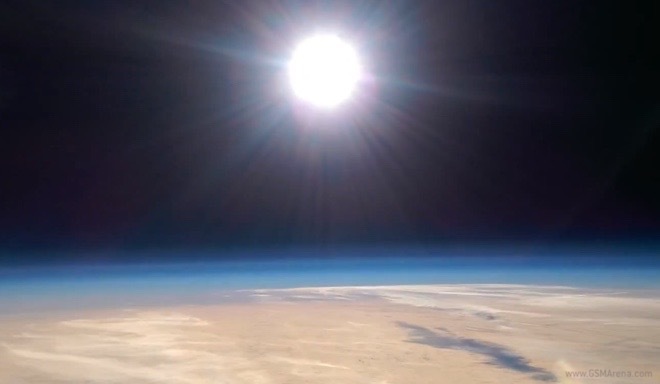 Entitled “The Song,” the 90-second video will almost certainly make you rather emotional. The Chinese National Development and Reform Commission has been conducting an antitrust investigation of Qualcomm’s activities in the country for quite a while, and now we get an idea of what the outcome of that will be. Short version: not good for Qualcomm. 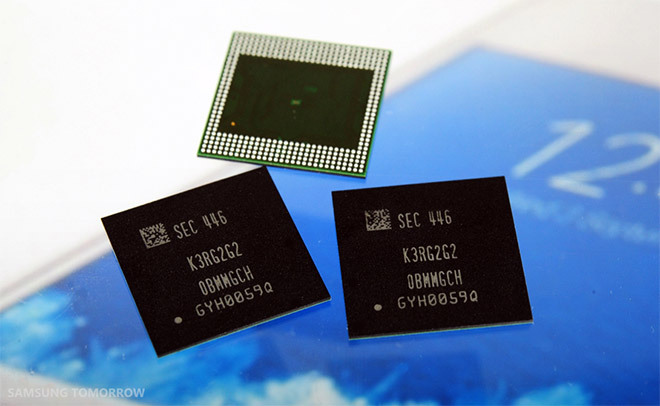 Bluetooth Special Interest Group announced version 4.2 of the wireless protocol. 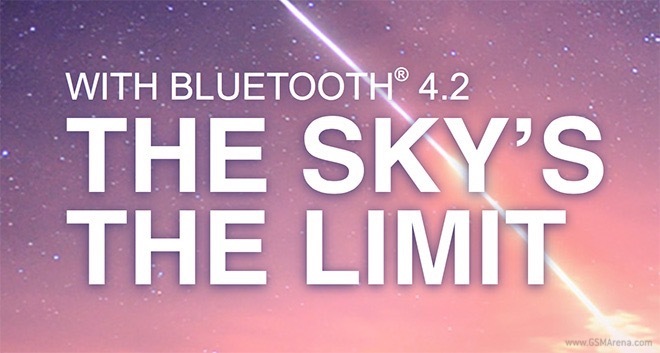 Bluetooth 4.2 delivers a number of improvements over its predecessor headed by the ability to connect to the internet. 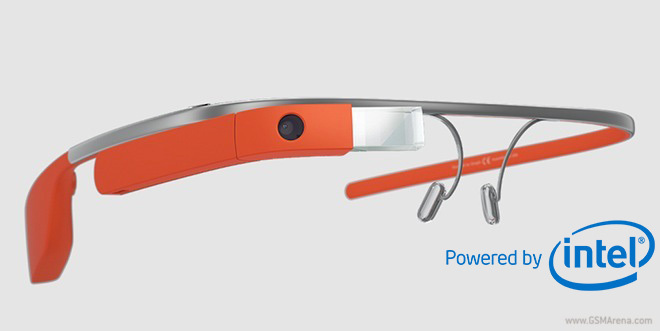 The successor of the currently available Google Glass will feature Intel internals. The chip maker and the search giant made a deal that will bring Intel’s silicon into the wearable gadget. 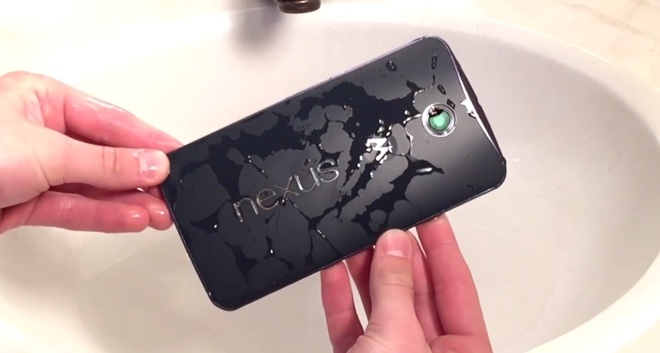 Motorola Nexus 6 is listed by its manufacturer as water-resistant, but doesn’t carry an official IP rating. A crafty YouTube user decided to put the credentials of Google’s flagship phablet to the test with rather surprising result. 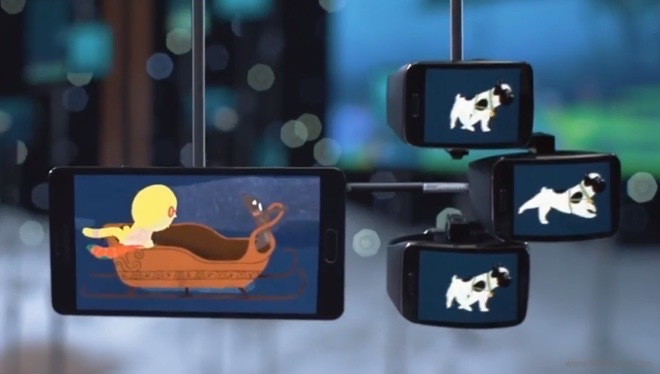 Apple released a duo of brand new iPhone 6 and iPhone 6 Plus ads in time for the holiday shopping season. 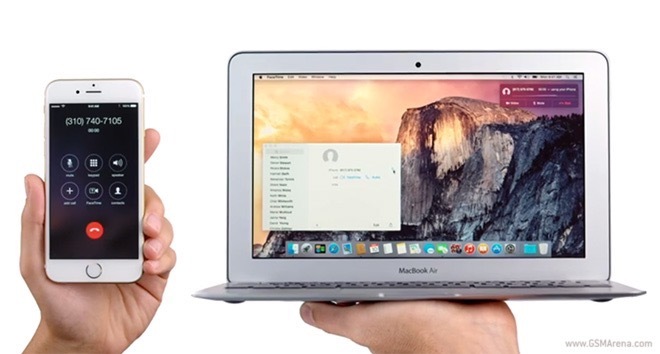 Once again, the Cupertino giant’s marketing efforts feature the voices of Jimmy Fallon and Justin Timberlake. 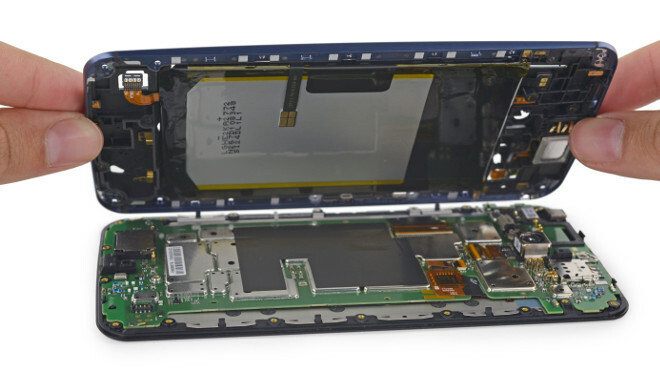 Like the new Nexus 9 tablet before it, the Motorola Nexus 6 has now gone through the teardown process. 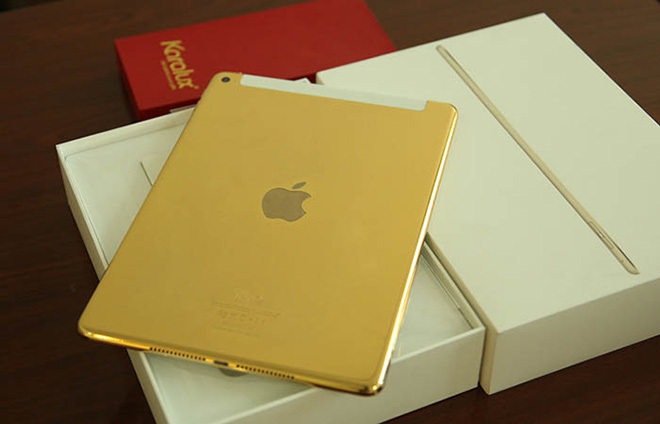 This has revealed its maker’s preference for using screws to hold together its internals, as opposed to adhesive or plastic clips.